Victory over insomia easy tricks | Shake Your Conscience ! Kalbimizde Allah ‘ın nuru vardır, onun adı da vicdandır. Long time no see, anxiously awaiting some new gem from your side too. Meanwhile, will try this to help the insomnia! Wah Wah, mukarar mukarar gee! Great post! I have really bad insomnia and paying attention to breathing when employing mindfulness is incredibly important. Thanks for sharing! Some very useful tips..but what about people who are obsessed with the idea of staying up all night…they prefer to be night owls than morning birds…story of my life..iska bhee koi hal bataden !! Well if u r a member of bat n owl club then all these suggestions would be infective either u have strip ur membership or try this which I prescribed. Thanks for sharing, Imran! Shared this on my Blog, under Your name. Lovely post for all of us insomniac people! Bravo Imran, MashAllah very well written feature. Thank you very much in indeed ! 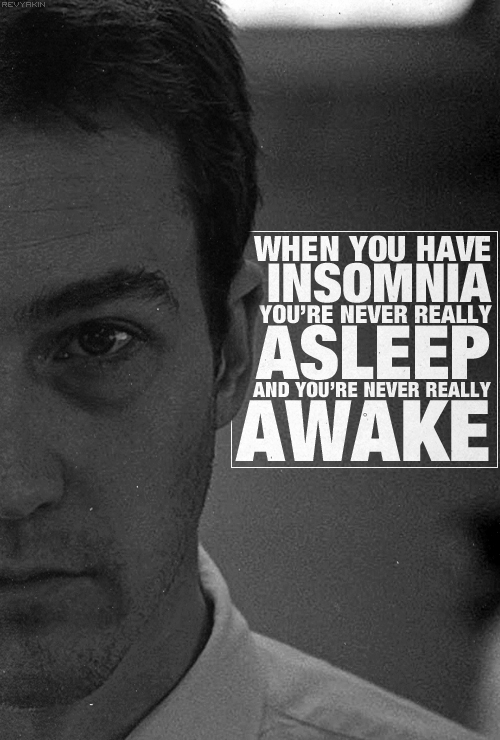 very useful to me(I m a terrible insomniac 😊)….